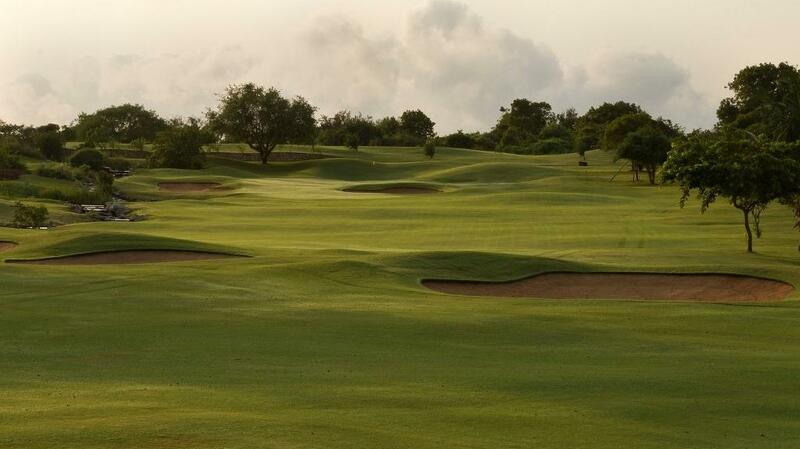 We have recently been ranked first among Kenya's golf courses by Top 100 Golf Courses in their latest reviews. 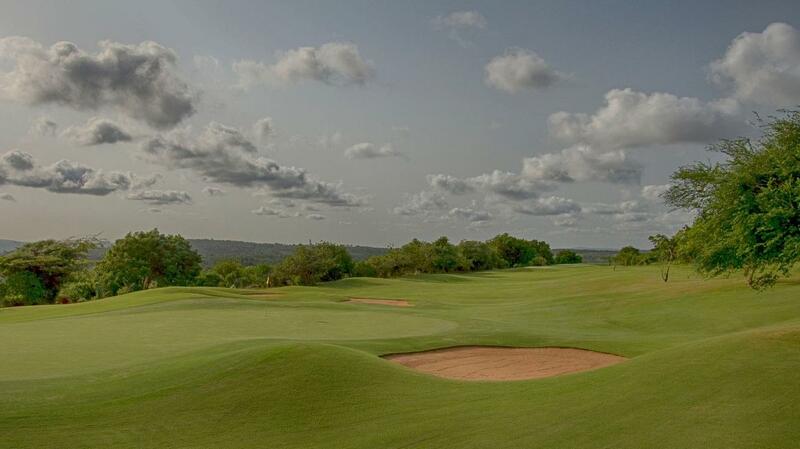 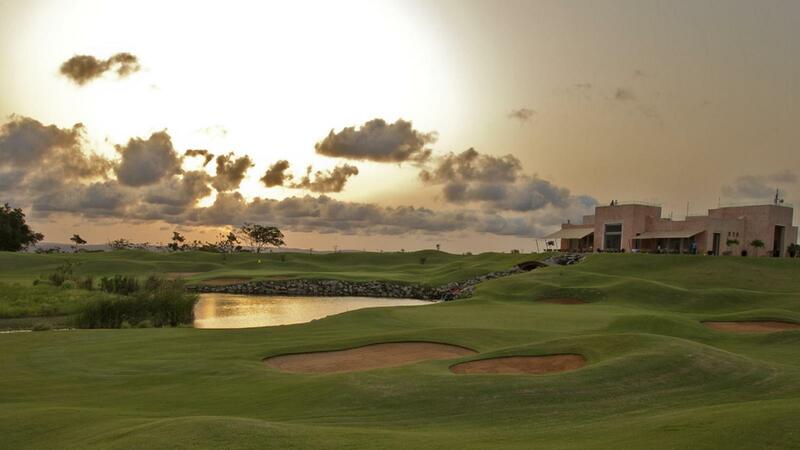 The Baobab Golf Course is nestled between the coast and the green hills of Kenya with a meandering system of lakes and streams running through the course. 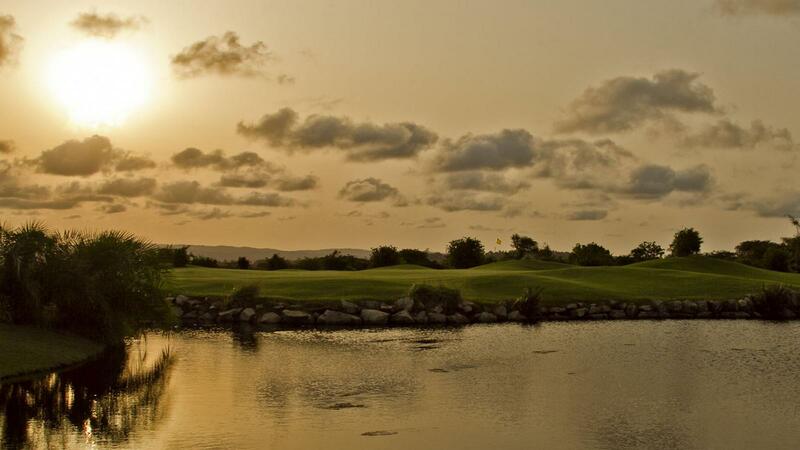 The capricious Kaskazi and Kuzi monsoon breezes makes this 72-par course a challenge and delight for every golfer. 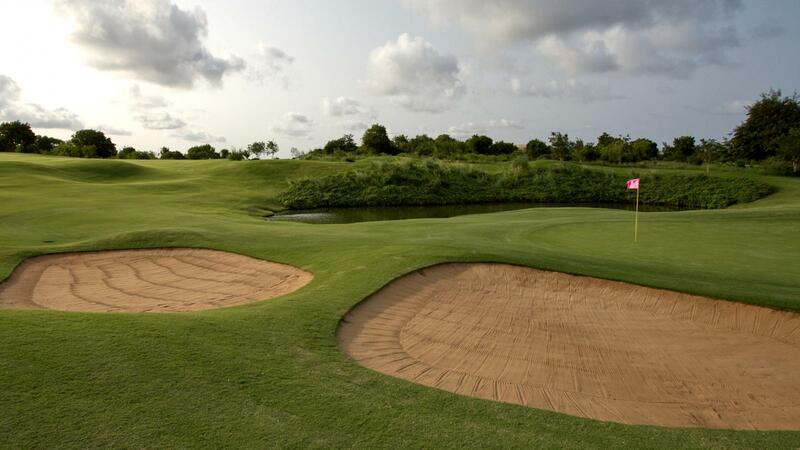 The Baobab Golf Course at Vipingo Ridge has been built to international standards bringing an unparalleled dimension to golf in East Africa. 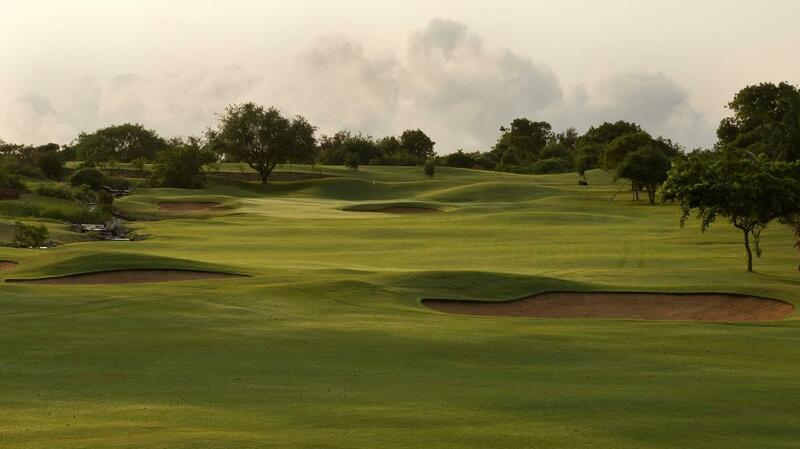 A computerized irrigation system, fine Bermuda grass throughout, and state of the art green keeping equipment ensures the course is in great condition throughout the year. 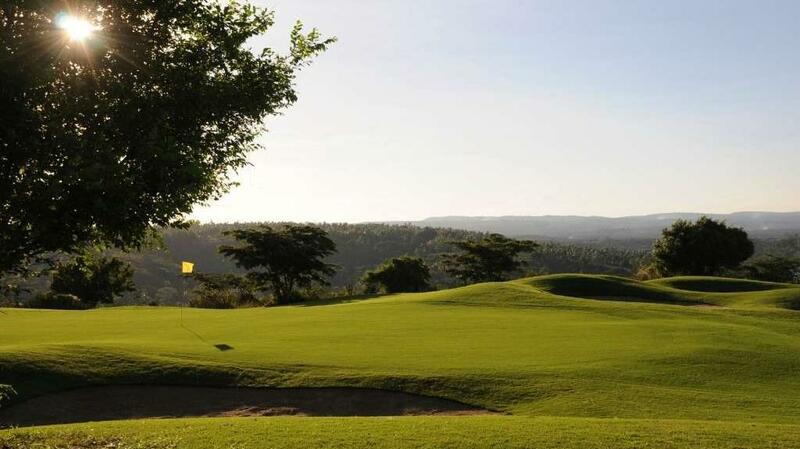 The course was designed by David Jones, a board member of the European Tour and former Kenya Open Champion, and is endorsed by Ian Woosnam OBE, a former world number one and US Masters winner.